Are you passionate about fashion and beauty? If your answer is yes, we would like to hear from you as you may have what it takes to join out team and be part of our magazine? Do you want to build your portfolio and have a great time while working with leading brands? Then you could become a TrendLife blogger. We are looking for upcoming and experienced bloggers to help add interesting and informative articles to our website. As well as producing your own posts, you will be responsible of approving posts from bloggers. Experience of photo editing software and WordPress would be ideal. Do you want to build on your portfolio and have a great time working with a popular magazine that is gaining more and more readers per day? We want original, exciting and interesting articles on the above topics with a focus on personal experiences. 2. 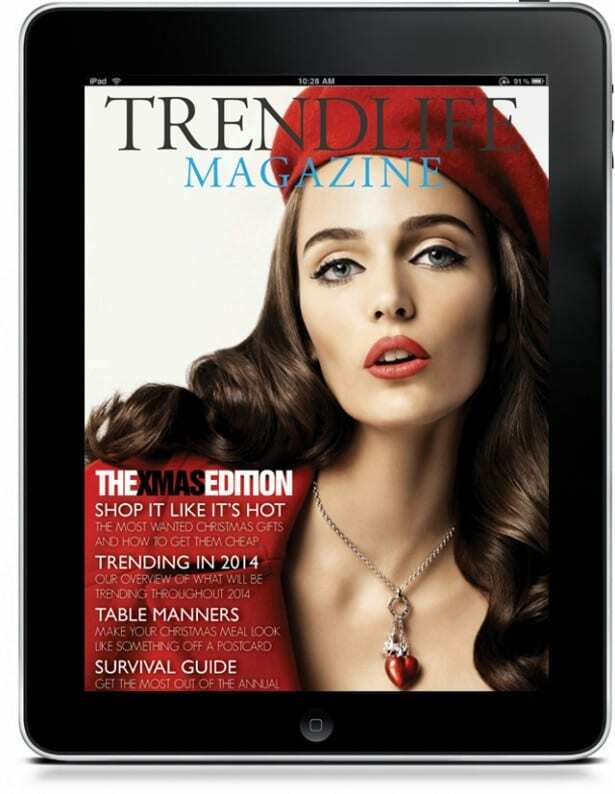 Follow us on Twitter @TrendLifePR and tweet us to let you know you have applied. You will only be able to submit articles/posts once we have approved your profile so PLEASE, complete your profile in full with a picture. You will receive an email with your login details and our posting guide. 3. Think carefully about the articles you are going to submit. Have a look at some of the current articles/posts to see the house style and tone. That’s it. If we approve your article/post and it goes live, consider yourself part of the team.